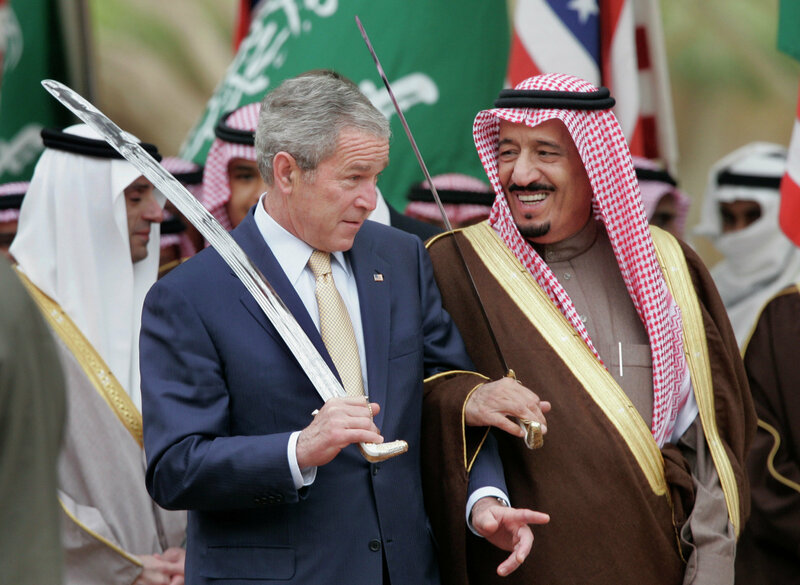 Masochistic Alliance: Why Does Saudi Regime Appeal to Washington? The US alliance with Saudi Arabia should appeal only to masochists, American scholar Ted Galen Carpenter notes, adding that if Washington is really interested in defeating Daesh, simultaneously trying to undermine Iran makes little strategic sense. There is something masochistic about Washington's longstanding friendship with Saudi Arabia — America's impulsive Middle Eastern partner, Daesh's sponsor and a "chronic and horrific" abuser of human rights, Ted Galen Carpenter, a US author and senior fellow at the Cato Institute, emphasizes. "US officials and prominent political figures from both parties routinely describe Saudi Arabia and its Sunni Gulf clients as 'friends' of the United States. But Americans should take a closer look at the nature of their Saudi 'friends,'" Carpenter writes in his article for The National Interest. What Motives Lie Beneath Riyadh’s Move to Label Hezbollah Terrorist Group? While the White House and the international community have repeatedly condemned the notorious Daesh terror group for beheadings of their victims, America's Mideast head-chopping ally Saudi Arabia executed more than 150 people in the same very fashion in 2015. Furthermore, in early January 2016 Riyadh decapitated some of 47 men (others were executed by firing squad) including peaceful cleric Sheikh Nimr al-Nimr. "Many of the victims, such as the prominent Shiite cleric Nimr al-Nimr, had apparently done nothing more than demonstrate against or publicly criticize the regime," the US scholar remarks. In addition to Saudi Arabia's human rights abuse record, Riyadh "has consistently engaged in actions that undermine America's security," Carpenter continues, referring to the monarchy's involvement in funding, teaching, training and arming of Islamic extremists since the early 1980s. 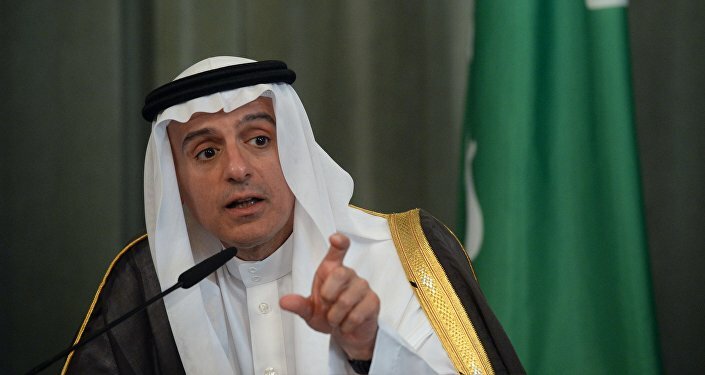 "Given the pervasive program of Saudi-sponsored radicalism, it is no coincidence that sixteen of the nineteen hijackers on 9-11 were Saudi nationals," he stresses. Incredible as it may seem, Washington not only turns a blind eye to Riyadh's misdeeds, but assists its Mideast partner in its controversial military operations. In 2011, the White House tacitly endorsed the Saudi-led military intervention in Bahrain. Then Washington agreed to provide intelligence and logistical support for Riyadh's invasion of Yemen. And now, the Obama administration is "flirting with endorsing" of the Saudi-Turkish plan to deploy their ground troops in Syria. "US leaders exhibit a curious myopia if they do not see the underlying problems," Carpenter underscores. The situation is complicated by the fact that Saudi Arabia has long been funding and arming Daesh and other Sunni Islamists in the region. However, some US policymakers are much more concerned about the emergence of Iran, the state that remains the "principal barrier" to Daesh and its expansion. "The alliance with Saudi Arabia should appeal only to masochists," the US scholar believes. Still, according to some experts there are clear signs that the pillars of the US-Saudi friendship are trembling. "The US-Iran nuke deal and the consequent partial change of heart of the US over the Syrian crisis have certainly greatly 'flooded' the otherwise strongly built ship of the US-Saudi alliance, putting it in a position where its sinking is not altogether impossible," Salman Rafi Sheikh, research-analyst of International Relations and Pakistan's foreign and domestic affairs, wrote in his article for New Eastern Outlook. At the same time, American researcher, historian and author F. William Engdahl has repeatedly noted that Washington has apparently set a trap for the House of Saud in Syria and Iraq. "The trap will likely see the map of the entire Middle East redrawn fundamentally for the first time since the secret… Sykes-Picot Plan," the historian stresses in his analysis for New Eastern Outlook. Remarkably, American columnist and foreign correspondent in the Middle East Doyle McManus echoed Engdahl's stance in his January article for Los Angeles Times. The journalist assumed that the White House purportedly has had enough of Riyadh. "The fracture in US-Saudi relations isn't going away, because the foundations of the relationship — the interests the two countries had in common — are no longer as strong," he wrote, citing former US ambassador to Riyadh, Charles W. Freeman Jr., who added that in the recent years Washington and Riyadh "have increasingly seen their interests diverge."